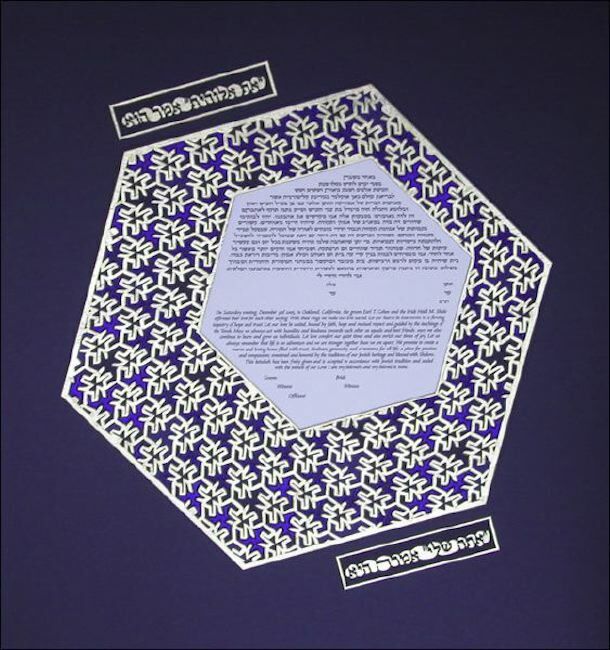 Jewish paper cutting is a traditional form of Jewish folk art made by cutting figures and sentences in paper or parchment. It is connected with various customs and ceremonies, and associated with holidays and family life. 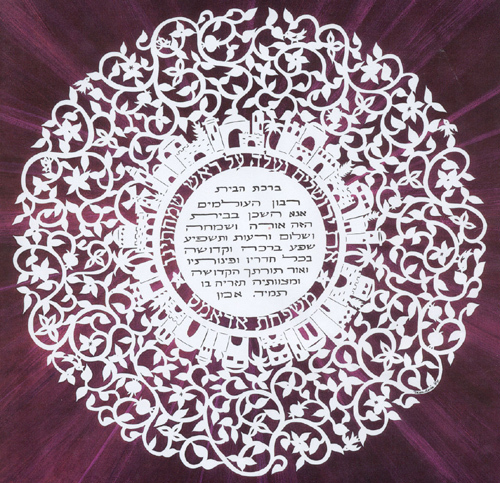 Paper cuts often decorated ketubbot (marriage contracts), Mizrahs, and ornaments for festive occasions, and works of art. 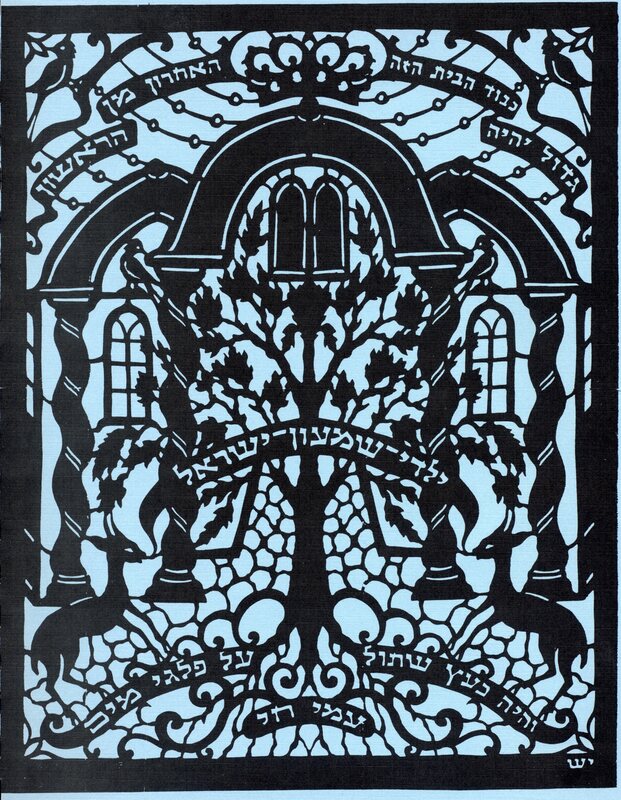 Paper cutting was practiced by Jewish communities in both Eastern Europe and North Africa and the Middle East for centuries and has seen a revival in modern times in Israel and elsewhere. 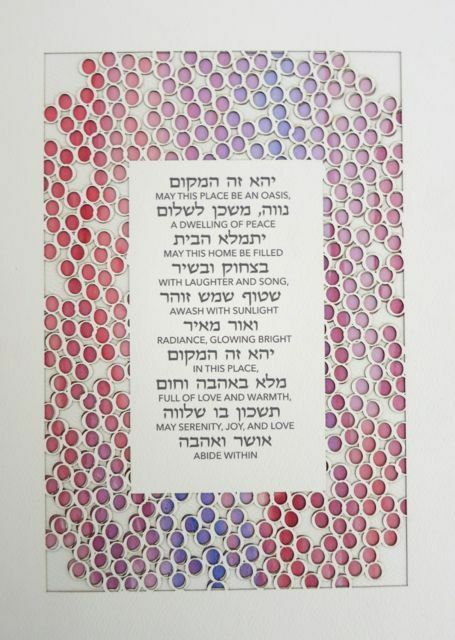 Today, Jewish papercut art has grown in popularity beyond ritual items to art and expressions of Jewish faith, not only in Israel but worldwide. 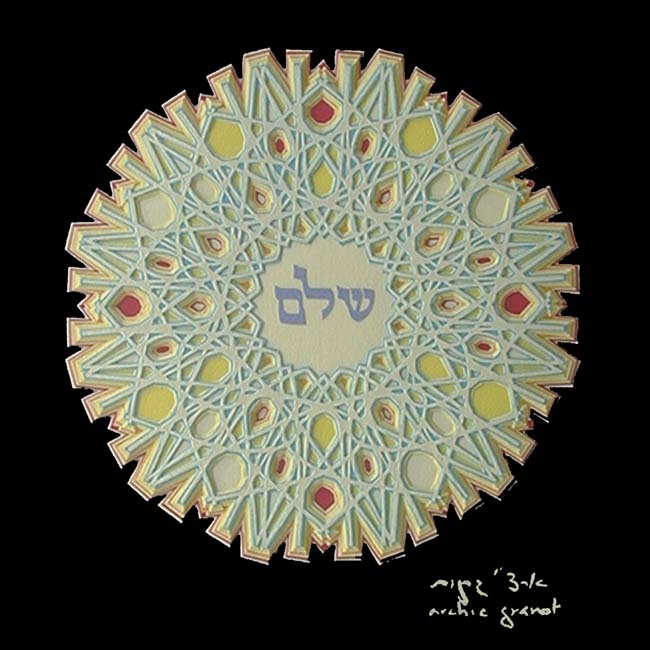 The sacredness of this ancient art is evident in the precise drawing and cutting of each piece. It was truly an exquisite form of art even the poor could do. though in the past few decades the art form has seen a veritable renaissance in Israel, with artists really pushing the medium to its thematic and technical limits. 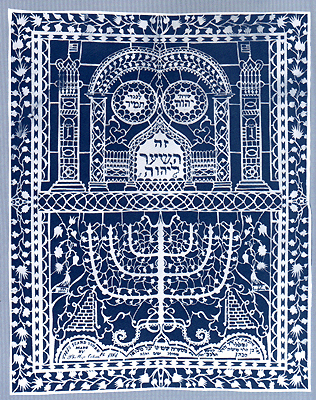 http://www.papercutjudaica.com/ and http://www.nanrubin.net/, among others. Exquisite and totally unknown to me before your wonderful post, Claudia! Oh thank you! 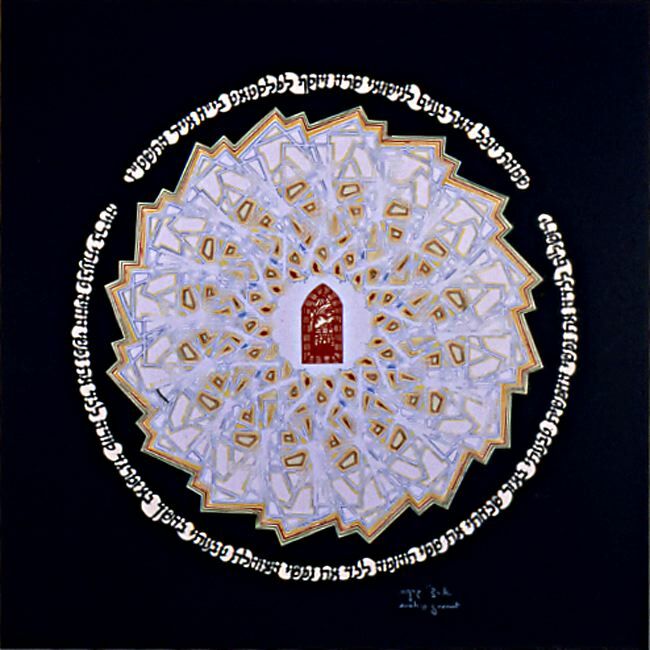 I was amazed that people could cut paper so intricately. 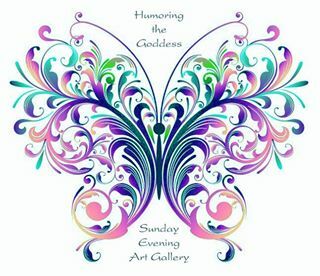 The boundaries of what we call art don’t exist, do they?